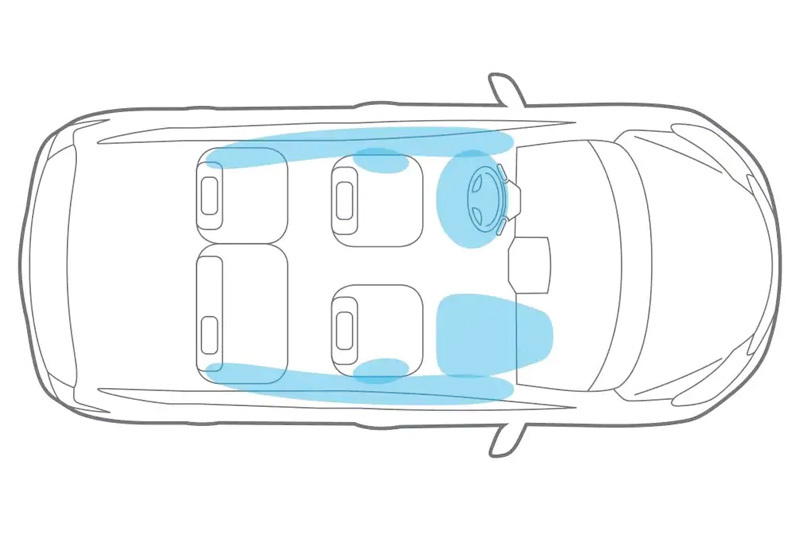 The 2019 Nissan Versa Note from Headquarter Nissan in Columbus, GA – serving Fort Benning, Cataula, and LaGrange, GA, and Phoenix City and Auburn, AL – offers a comfortable space to enjoy your drive. 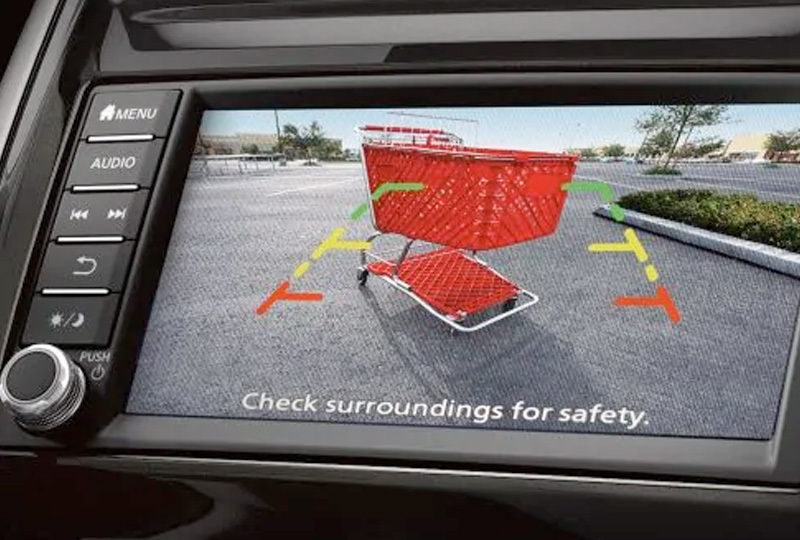 Get everyday conveniences like the 7-inch touchscreen audio display and the available Divide-N- Hide® adjustable cargo floor with your Versa Note. 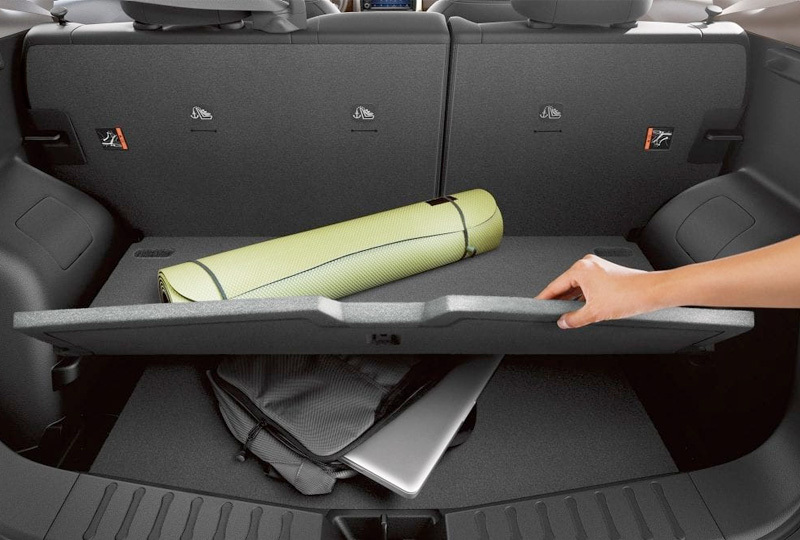 Its clever cargo solutions provide the ultimate level of storage for any occasion. With up to 31 MPG in the city and 39 MPG on the highway,4 you have plenty of freedom to travel on each and every tank. Stay connected behind the wheel with innovative technology, including the available Apple CarPlayTM and Android AutoTM smartphone integration options. A standard hands-free text messaging assistant allows you to respond on the go, and the Bluetooth® hands-free phone system streams your calls through the speakers. Simplify your morning routine with the available Nissan Intelligent Key® that adds everyday convenience with easy entry and push-button start. Today is a great day to buy a new Nissan! Take your test drive today at Headquarter Nissan by visiting the showroom at 1725 Whittlesey Road, Columbus, Georgia. 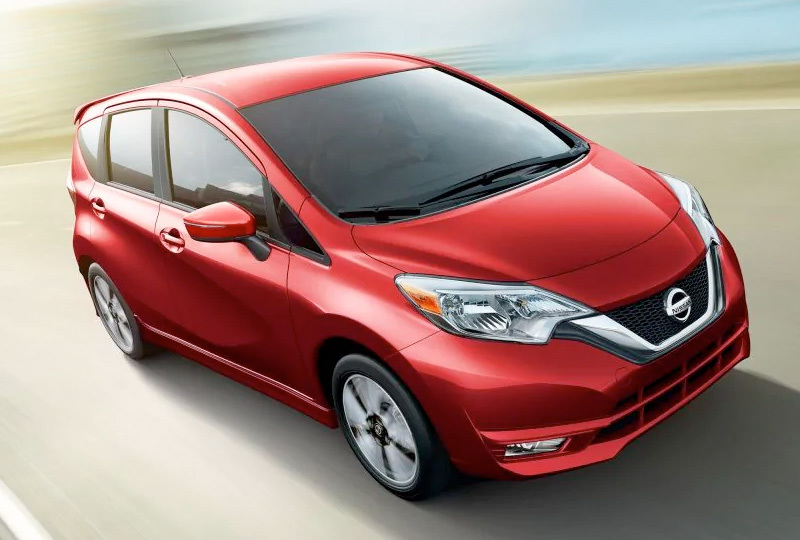 Ride home in your new 2019 Nissan Versa Note today! 1. Parking aid/convenience feature. Cannot completely eliminate blind spots. May not detect every object and does not warn of moving objects. Always check surroundings and turn to look behind you before moving vehicle. See Owner’s Manual for safety information. 3. Availability of features vary by vehicle model year, model, trim level, packaging and options. 4. Estimated mileage. Actual may vary.